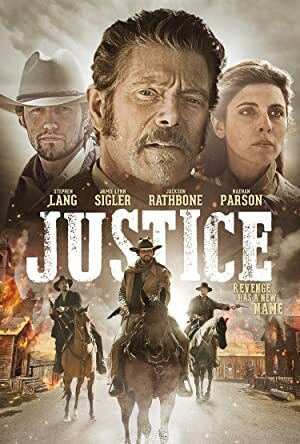 Justice (2017) – What's New on Netflix Canada Today! It’s 1868 and the war has been over for three years. An old abandoned mine is now being transformed into a military stronghold by a corrupt Mayor and band of blood thirsty outlaws whom are a part of a larger web hell-bent on a re-surge of the civil war. When a US Marshal, James McCord comes to town only to find out that his brother has been murdered, his search for the killer takes him on life or death struggle for a much greater cause.